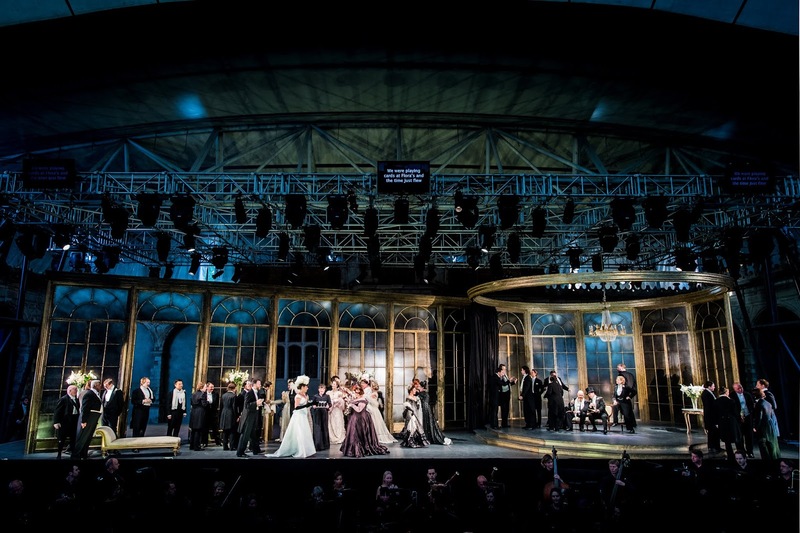 This year's Young Artists Performance at Opera Holland Park was Rodula Gaitanou's production of Verdi's La Traviata [see my review of the original production] on Monday 11 June 2018. 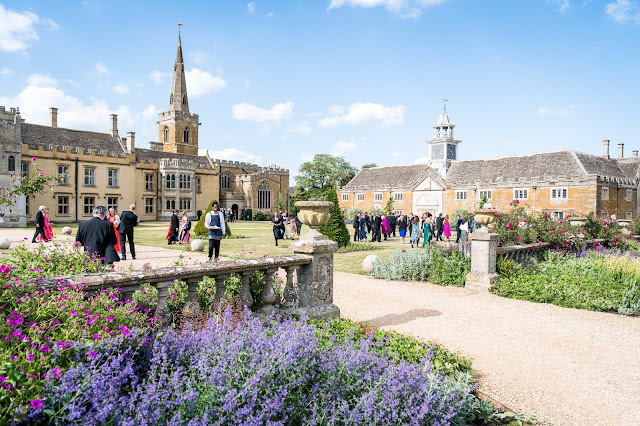 The performance featured Alison Langer as Violetta, Aidan Edwards as Giorgio Germon, Emma Stannard as Flora, Mike Bradley as Gastone, James Corrigan as Barone Douphol, Felix Kemp as Marchese d'Obigny and Aaron O'Hare as Dottore Grenvil. Young Artist alumnus Stephen Aviss sang Alfredo (he sang Rodolfo in the Young Artists performance of Puccini's La Boheme in 2016, see my review, and gives two performances as Alfredo in the main cast of La Traviata). The Young Artists director was Cecilia Sinton and the conductor was Harry Sever. Returning to the production after a gap of two weeks, I found there was still a great deal to enjoy and that the production was as satisfying as ever. With a different cast and associate director, I also noticed further details which added to the story, such as the Barone's flirtation with another young woman at the end of Act One. 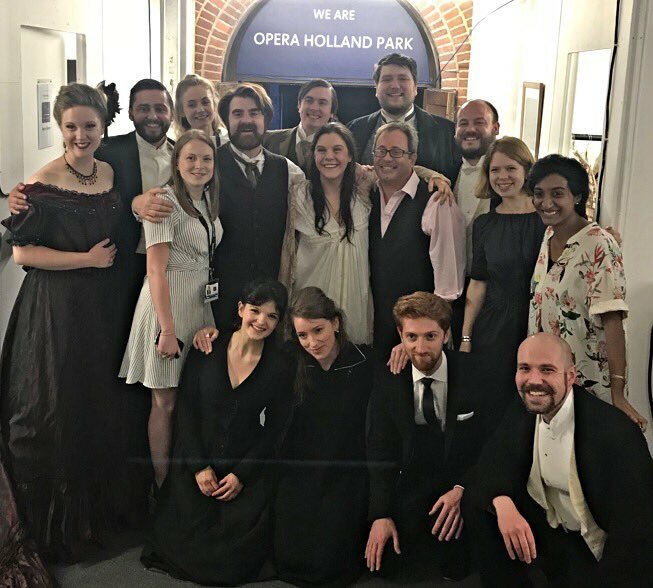 Having cast an outstanding Violetta as part of the main cast (Lauren Fagan), Opera Holland Park was equally gifted with Alison Langer who sang Violetta for the Young Artists. Langer sang the New Queen in the Opera Story's premiere of Snow [see my review] but perhaps her most visible achievement to date has been to duet with Dame Josephine Barstow whilst playing Young Heidi in the National Theatre production of Stephen Sondheim's Follies [see my review]. Langer made a poised and moving Violetta, bringing out the character's youth, moving successfully from the brilliance of Act One, through the tragedy of Act Two to a powerful final scene. Langer has a vibrant, lyric voice and in Act One she really made the coloratura part of the performance, rather than a florid add-one, and with such prominent debut, you could forgive the occasional smudge. This was, indeed, a finely musical performance. In Act Two she displayed immense dignity and contained power in the duet with Germont pere, whilst the concluding scene in this act was a finely intelligent use of vocal resource to creating some powerful drama. Act Three was equally dramatic, and I have to confess that Violetta's death scene was one of the most moving I have witnessed in a long time. Stephen Aviss as a richly dark Italianate voice, which gave a nice robustness to Alfredo's music. Yet Aviss' performance was not without sophistication too, and I enjoyed the way that his voice had a nice evenness of timbre throughout its range, yet he avoided singing at full volume at all times. This Alfredo was straightforward and direct, reliable without much introspection so that the drama of Act Two comes as a surprise. The production avoids real nastiness in its portrayal of Alfredo in the final scene of Act Two and we were left with an element of sympathy for him too. Aviss and Langer developed a strong relationship, and there were hints that the balance of power in it might have been interesting. Aidan Edwards' performance as Giorgio Germont was a truly impressive assumption of the role. It is always difficult for younger singers to play older roles. 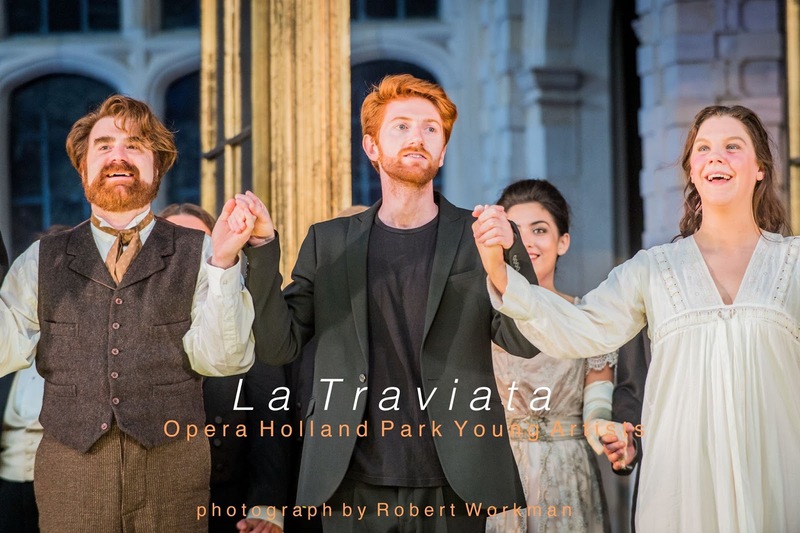 I would guess that Edwards must be half the age of the average singing who plays Giorgio Germont, yet he brought a gravitas and solidity to the part which gave Germont real presence without any of the annoying 'playing old' tics that can occur. Perhaps Edwards' tone was not ideally even, but one can forgive many things with such a debut, yet his Germont was a truly interesting creation, coming to Act Two full of solutions which were confounded by Langer's self-possessed Violetta. Whilst their scene did not quite crackle the way it sometimes can, there was a slow build to the mutual emotions which made it really count. Emma Stannard made a lively Flora, playing her relationship to Felix Kemp's Marchese to the hilt. Alys Robert's gave a strong account of the maid Annina, making her more of a friend than a maid and showing a remarkable degree of care for her mistress. James Corrigan was a nicely touchy Barone Douphol with Aaron O'Hare as a youthful yet deeply involved Dottore Grenvil. 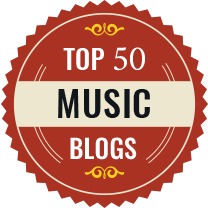 The chorus' contribution was as vivid as ever, and the complex party scenes were completely engaging. I must commend the work of performers and stage staff alike in bringing these alive on limited rehearsal with an entirely different cast. In the pit conductor, Harry Sever was something of a steady as she goes presence, which might sound a bit dismissive but created a straightforward solidity of purpose which is important on such occasions. 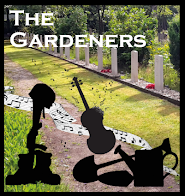 He made the prelude rather classical in its lines and whilst not everything was quite perfect, throughout kept a nice directness of touch whilst giving space for the singers and allowing the music to breathe. Again, Opera Holland Park Young Artists created a performance which everyone could be proud of. There was nothing missing from this account of Verdi's complex score, and all concerned created a highly satisfying evening. The Young Artists are also performing at tomorrow's (13 June 2018) schools' matinee. The Opera Holland Park Young Artists was originally sponsored by the late Christine Collins; it is now supported by a circle of supporters, a striking way to get more involved in OHP's work and to support the careers of emerging artists. See the Opera Holland Park website for further details.